QPAS bvba is the ideal partner for your small and medium sized automation projects. ​Looking back at 25 years of experience in different kinds of industries, we garantee a professional and dedicated approach for every specific project. From analyses to system design, from installation to commissioning. Automation engineering and system design. 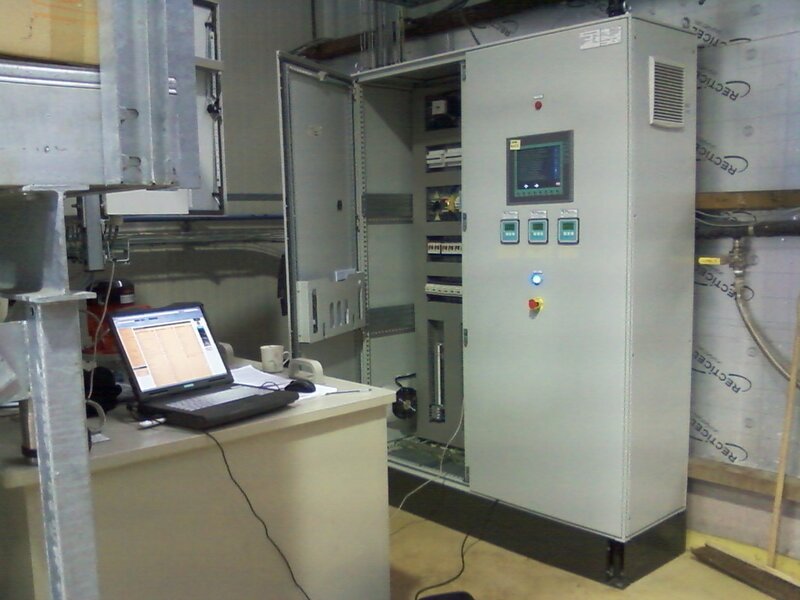 ​PLC programming, test, FAT, SAT, commissioning. Electrical engineering, Electrical cabinets, Field cabling with one of our partners. We are specialists in SIMATIC automation. On site problem solving, debugging, interventions, improvements, optimisations. STEP 5, MicroWin, STEP 7, TIA , Protool, WinCC , WinCCflex, TIA portal. We intervene in installations that are automated with S5- , S7_200-, S7_300-, S7_400-, S7_1200-, and S7_1500-PLC's. We also sell all SIMATIC automation components at very competitive prices. Depending on the size of your order, we can offer interesting discounts on the official Siemens list price. Due to our minimal overhead, we can usualy give lager discounts than other suppliers. ​We can also come on site for installation and technical assistance if asked for. ​Also : looking for specialist skills and tools for the old generation S5 PLC's ? Working with QPAS means you don't have to think alone. Due to our process know-how we can help you to optimise your existing processes, improve quality, improve output, decrease losses and waiste. Using our automation tools we have first insight in the detailed operation of your machines and we can come up with detailed proposals on how to make things better.